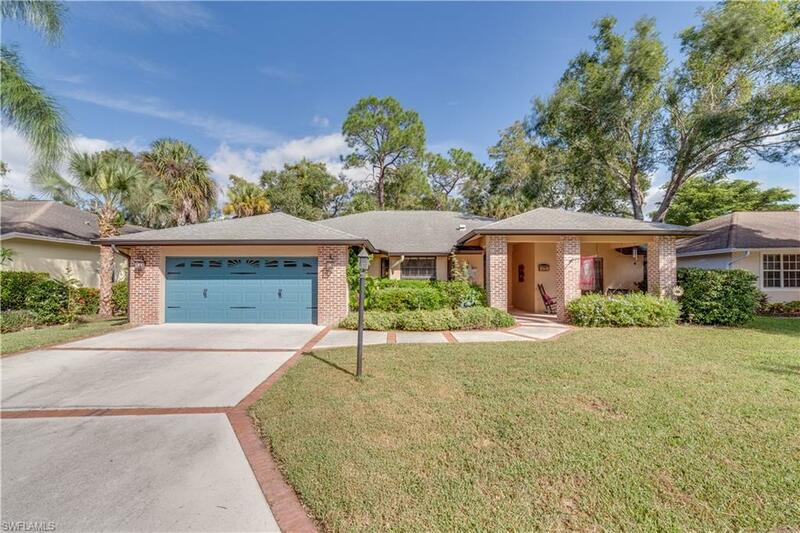 SOUTH FORT MYERS SINGLE FAMILY HOME FOR UNDER 300K!! CANT BEAT THIS VALUE NOR LOCATION!! 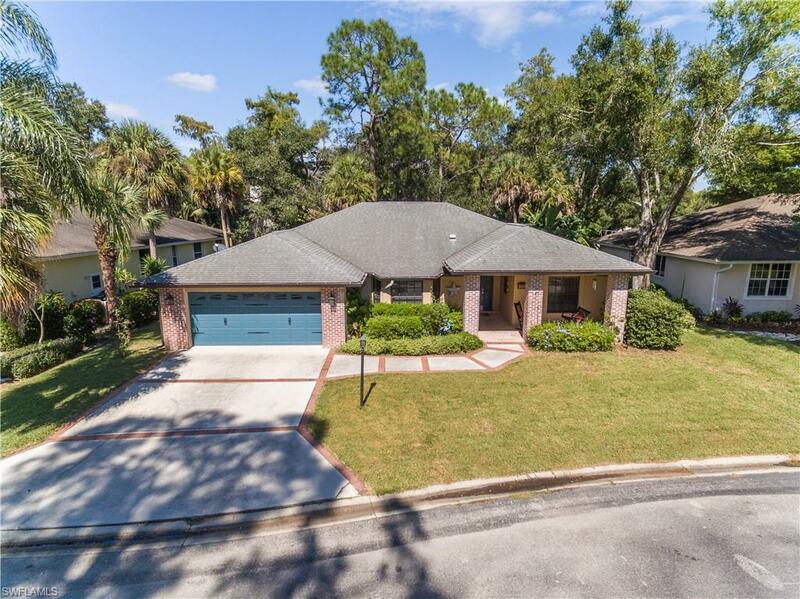 Located within the gated community of Laurel Oaks this 4 bedroom 2 bath home has been enhanced both inside and out and is ready for the pickiest buyer. The HUGE great room, split bedroom floor plan allows for effortless entertaining and endless possibilities to maximize over 2100 sqft of living space. Some of the recent upgrades include BRAND NEW Ameristar Trane A/C and handler, new quartz counter tops, Laminate flooring in all bedrooms, Stainless Steel refrigerator, microwave, and dishwasher. Outside, gutters were recently installed, new irrigation timer, new spa, new No-seeum screening, MAX amount of insulation with pesticide blown in attic for added efficiency and protection as well as a preventative termite in ground bait system. 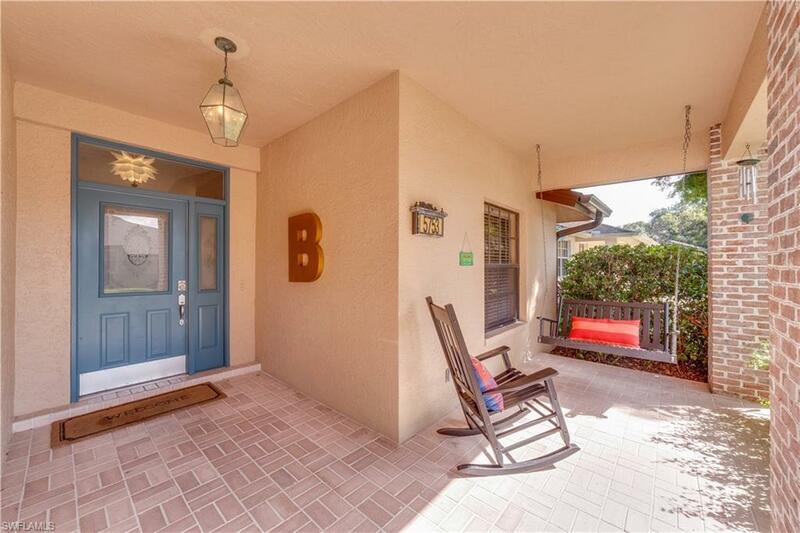 In the heart of SOUTH FORT MYERS be close to EVERYTHING yet have your home reside peacefully within the mature oak trees and enjoy nature. 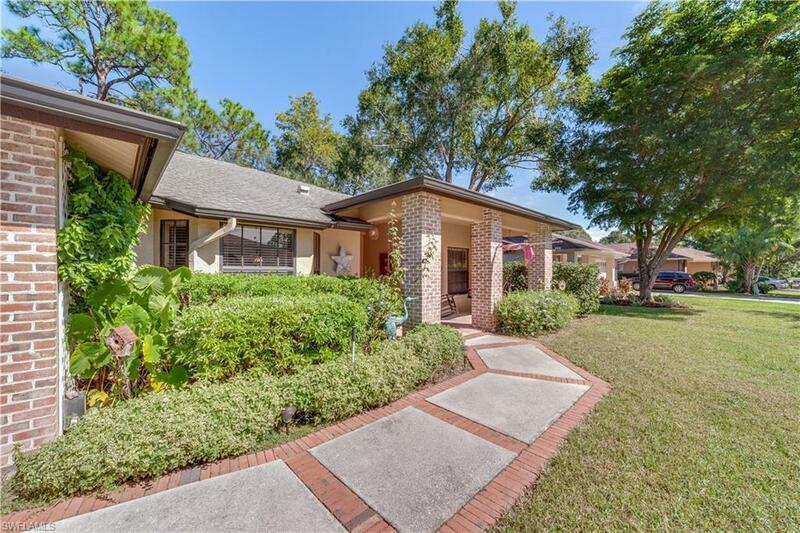 Steps from the community pool, tennis court, basketball court, clubhouse and playground this property exudes value! !Laurel Oaks offers many amenities and quick access to RSW, beaches, malls and shops all at only $125/ month! Listing courtesy of Mike Prater of Power Brokers Real Estate, Inc.